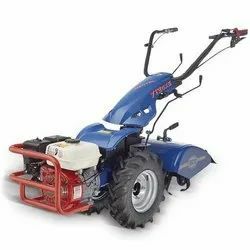 We are engaged in offering a qualitative range of BCS Italian Power Tiller. These are sourced from trusted vendors in the market. Our range of tillers is based on advanced technology and meet international standards. Furthermore, with the support of our vendors, we offer our range at competitive prices. This Power Tillers requires low maintenance and multifuctions Machine.